How to get your SEO up and racing! It can often feel like a fight to the finish line when it comes to competing for traffic to your website which is why you need to ensure your SEO is effective and purposeful. This is where your SEO starts. You should ideally select a URL which highlights your business name and type of trade. By emphasizing your service such as Jaxons Marine Repairs or Highlander Business Consulting, you are giving your clients more opportunity to find you and the Search Engines more information to work with. 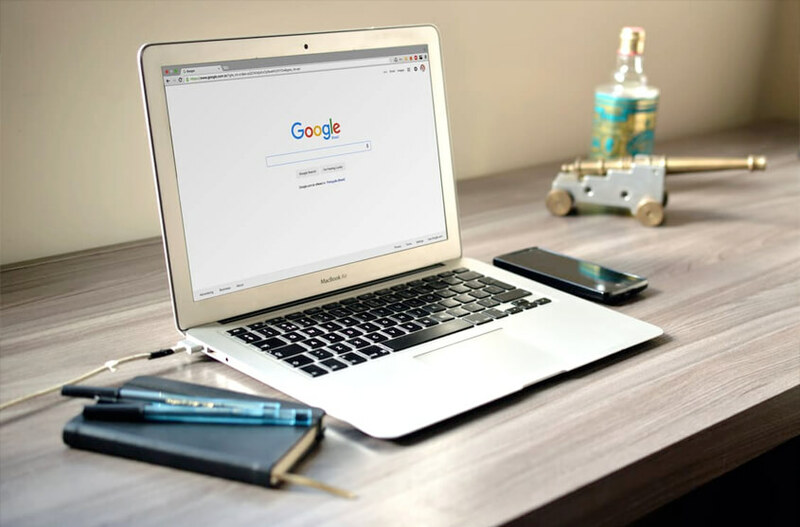 Search Engines read EVERYTHING including page names of websites and knowing when links are broken so you need to ensure that not only are your page names descriptive but that they actually work! Page titles and descriptions are a simple yet effective way to grab the search engines attention – if you do it properly. Try and give your page the best chance it has on being found without over-complicating. For example a fitness centre may offer personal training services which can be broken up into several key categories and target markets: Personal Training for Men; Personal Training for Women; Personal Training during pregnancy; Group training. These would all be beneficial page names for search engines and customers to find. The fancy name for linking to other pages on your website is Anchor Text and it’s function is to assist visitors to the website with easy and clean navigation. Search engines also reward when pages are being linked to. For example, if you have an online clothing store, you can have a little spiel how you offer Plus Size clothing and within that text, link to your page which is selling Plus Size clothing. Another great use for anchor text is on your blog where you can link to examples of your products or other relevant blog articles. 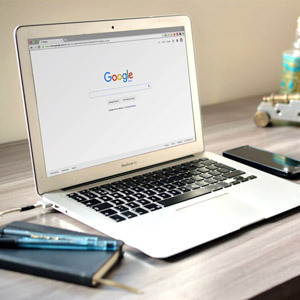 If your website is needing some assistance on the SEO front, feel free to contact our office today and we can get your SEO up and running in no time! https://www.sharedmarketing.com.au/wp-content/uploads/2016/11/google-thumb.jpg 300 300 shm@rk https://www.sharedmarketing.com.au/wp-content/uploads/2018/01/shared-marketing.svg shm@rk2016-11-01 06:33:332017-05-30 00:05:40How to get your SEO up and racing!